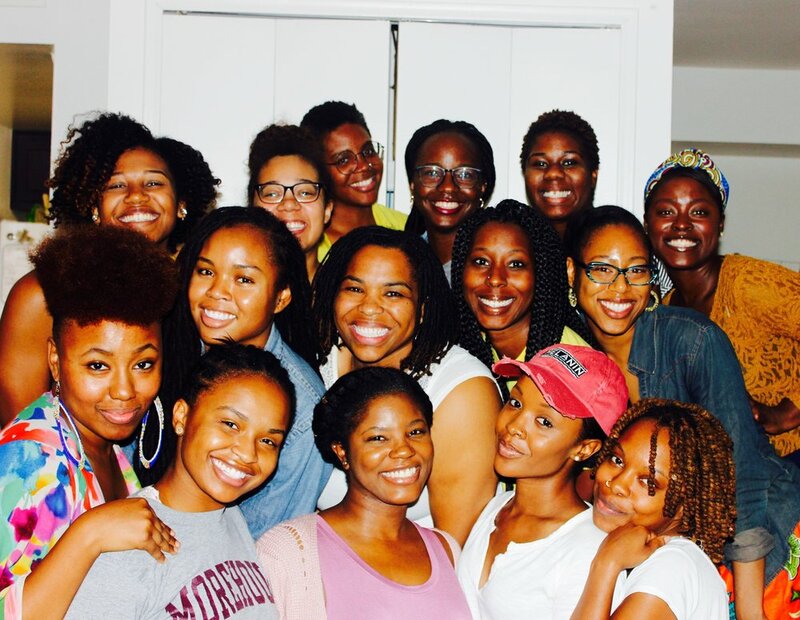 Dear Black Women is an affirmation movement and network for Black women by Black women. 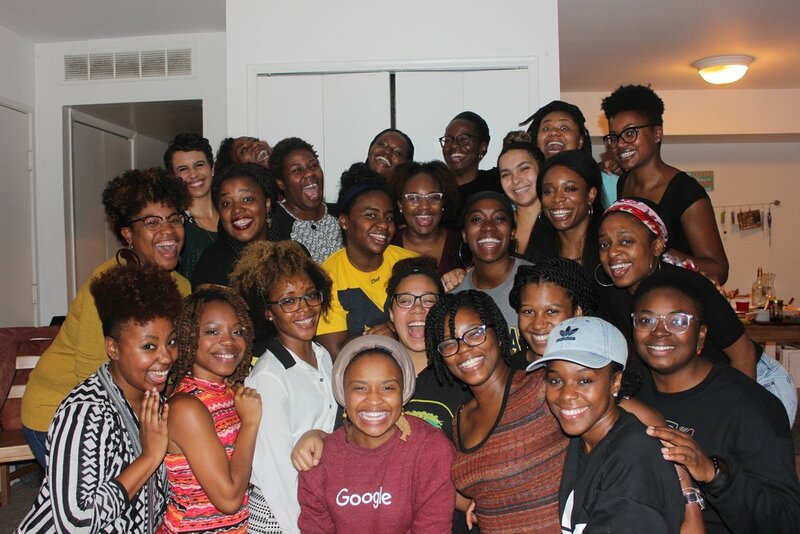 Dear Black Women networks have launched in Southeast Michigan and New York City! With our next cities to be announced by late 2018. 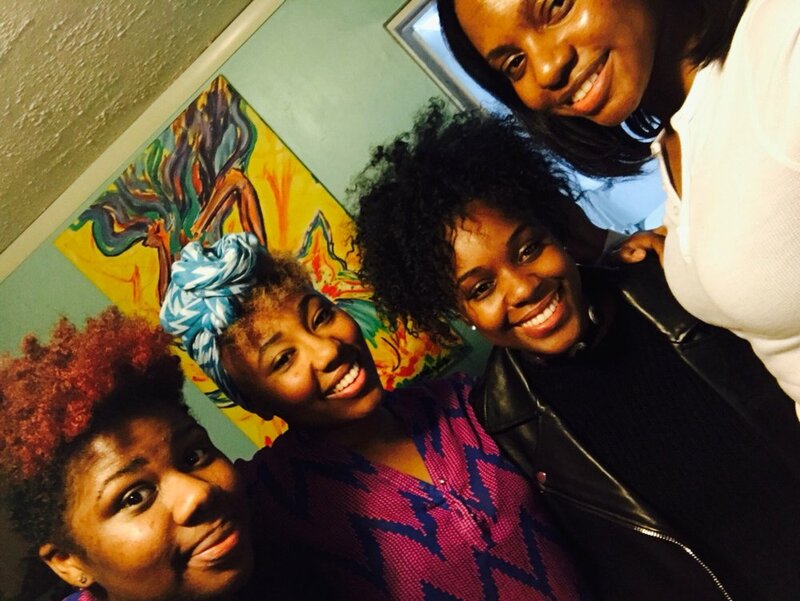 Whether in our cities yet or not, we can connect through our affirmations, events, merchandise and more! YAS! 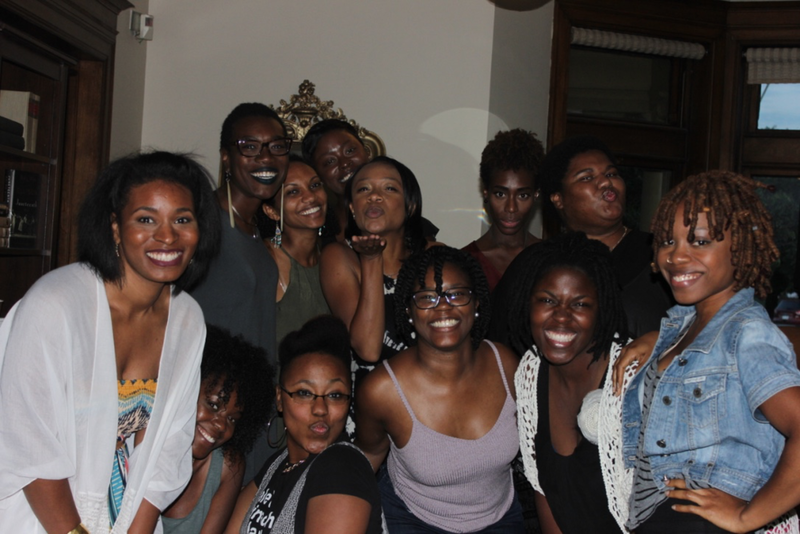 We LOVE that you want to bring DBW to your city! We hope to see you soon. In the meantime, please be sure to keep up with us on our podcast, newsletter and social media.